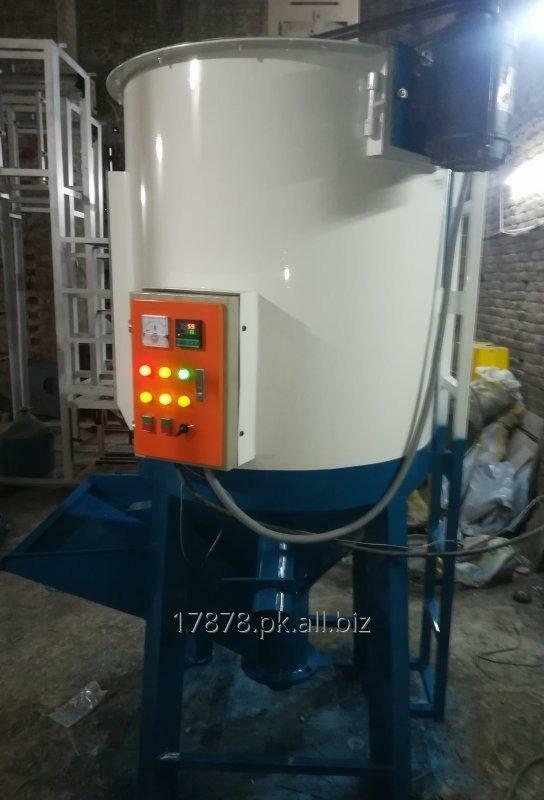 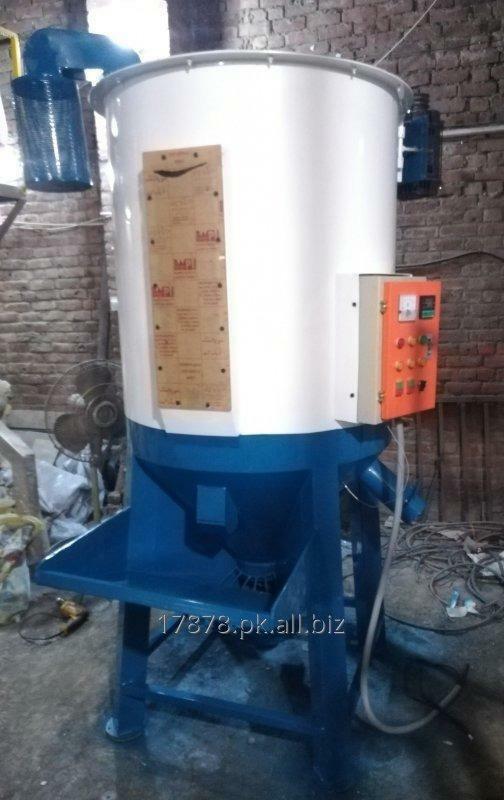 Resin or Plastic Resin like HD,LD,PP or Dana Dryer Mixer of 400kg, 500kg, 700kg or even higher Capacity is available and can be manufactured on request. 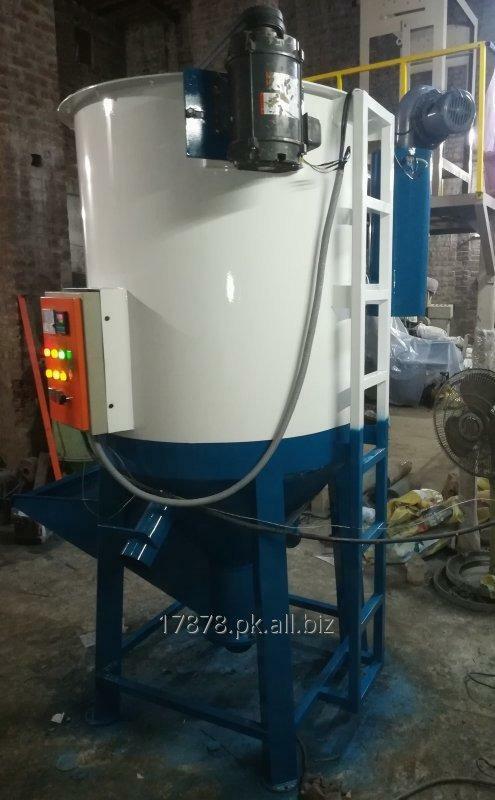 Includes Main Motor, Blower, Heaters and Panel. 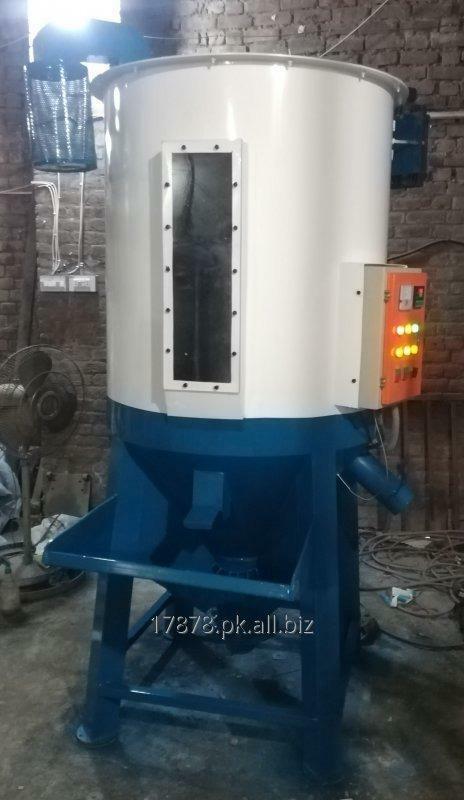 This Machine first does mixing and simultaneously using hot air, it dries the material within according to desired temperature.